Technology is complex and becoming increasingly so. It brings me great satisfaction to help our customers understand how technology can support their goals. I see technology as a tool to help advance organizations, and the more we can simplify and bring transparency to this space, the better off providers and patients will be. 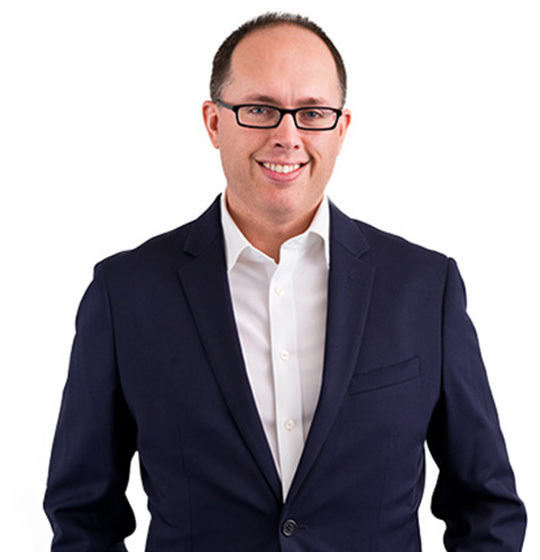 As one of the co-founders of Afia, Jeremy has worked closely with leading healthcare organizations to create long-term IT strategic plans and implement technology solutions. Jeremy works with organizations across the country to understand technology needs and implement solutions that will share data between behavioral health and primary care organizations. Jeremy has a passion for using technology to change the face of healthcare in this country. Before starting Afia, Jeremy led the implementation of the award-winning Encompass Electronic Health Record (EHR) for five counties in Southeast Michigan as the Chief Information Architect at the Washtenaw Community Health Organization.